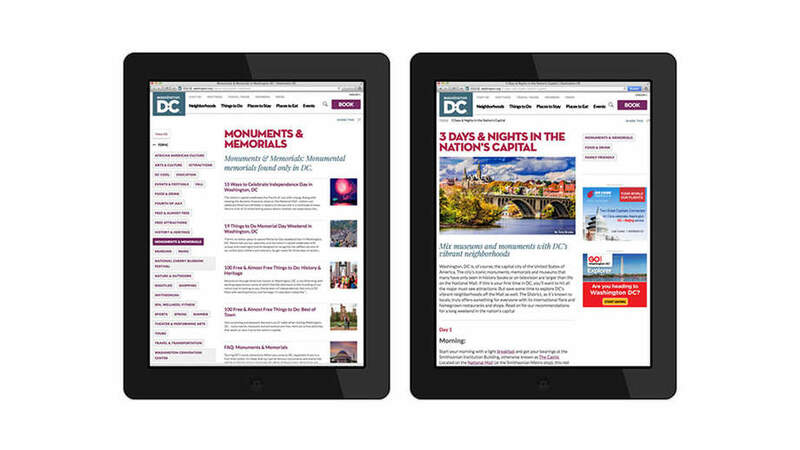 Destination DC tasked MMGY Global with designing and building a new, responsive washington.org web that inspires users to plan a trip to Washington, DC. 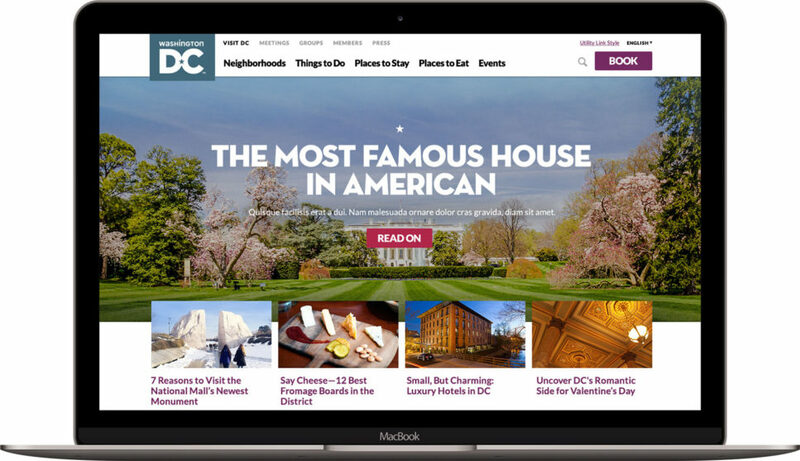 The website needed a complete update, including a revised site structure, revamped content strategy, and refreshed design that introduced DC’s new brand identity. 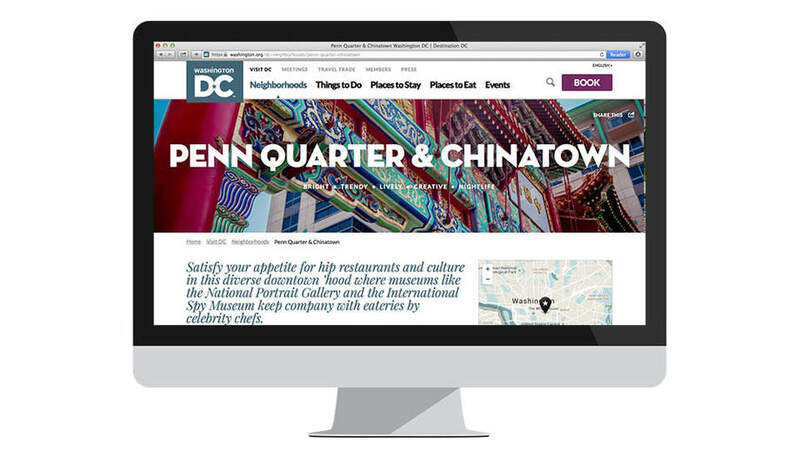 My contributions were leading the frontend development of the entire site, featuring tight integration with Google Maps to display locations of attractions and neighborhoods as users plan their trip.